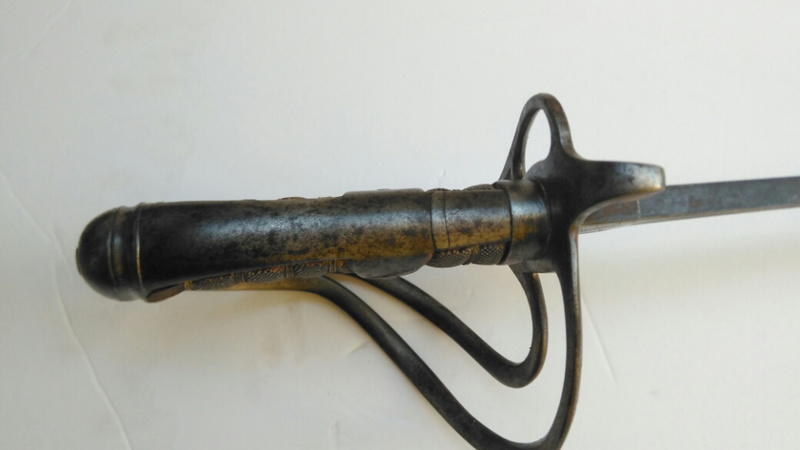 Very recently i've acquired an 1821 pattern sabre but the former owner had no information on the piece. 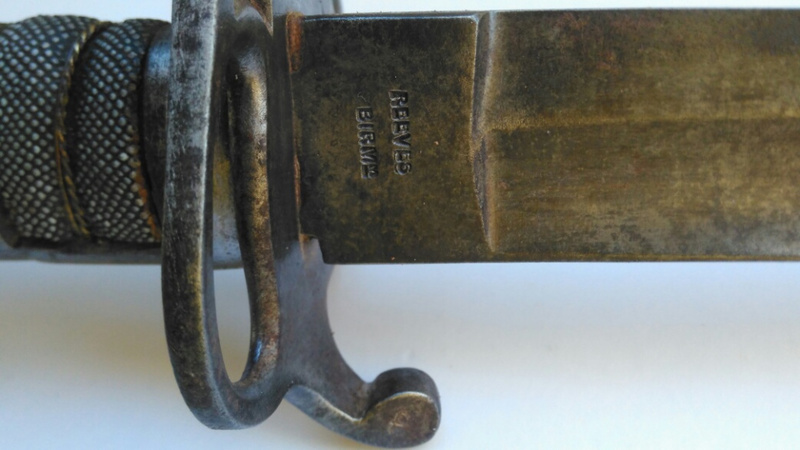 There are three markings on the sabre, most significantly REEVES BIRM on the side of the strong (who I found out to be the maker, Charles Reeves of Birmingham ). 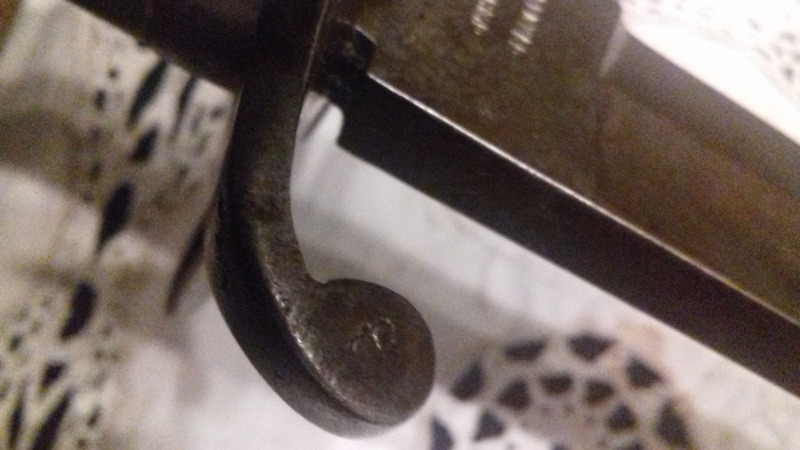 There's an S stamped on the front of the ricasso aswell as a Crown on the quillon. I imagine this is what remains of a Monarch's monogram. 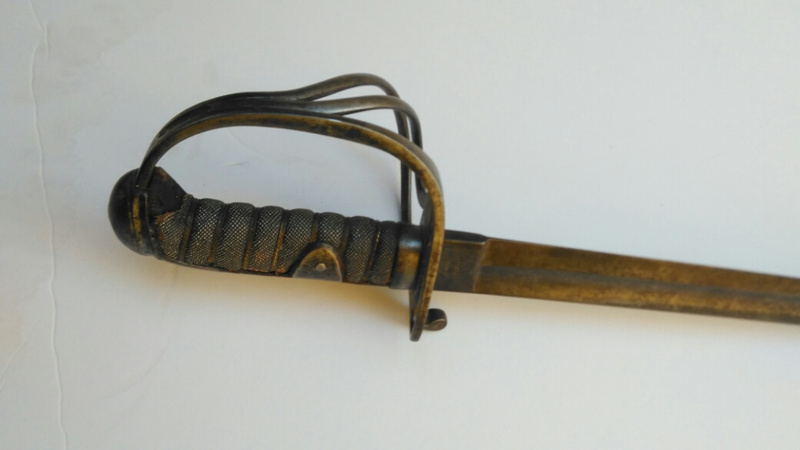 I've read online that Portugal used to import these swords for the army and generally those were marked with an A.E. for "Arsenal do Exército" (portuguese for Army Arsenal ), which mine doesn't seem to feature. Still, this could be an option since i'm in Portugal and the former owner was aswell. 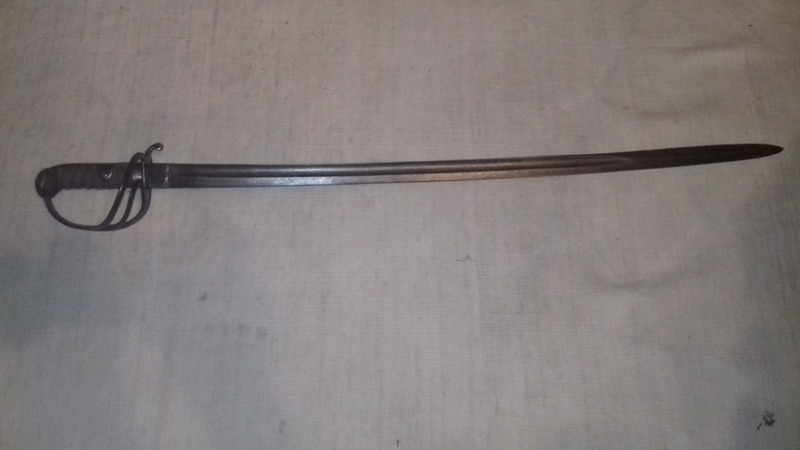 There's no scabbard with this sword so there's even less ground to look for potential stamps or markings, unfortunately. PoB - roughly 12cm from the guard. 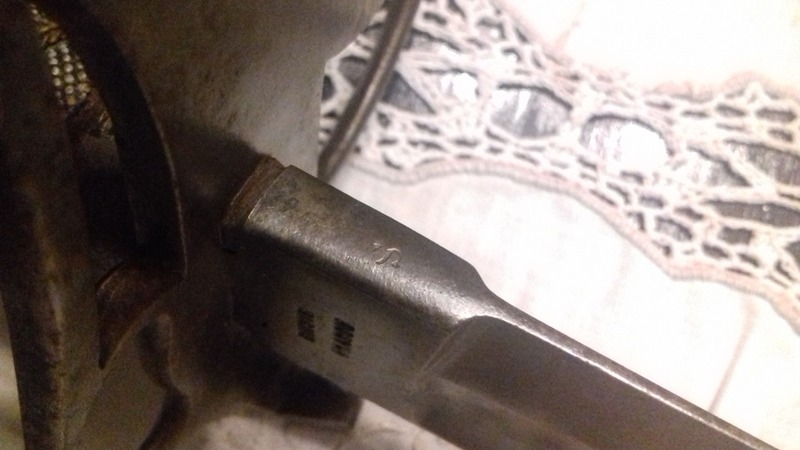 I would greatly appreciate if somebody would be so kind as to help me trace the sword's origin and date. 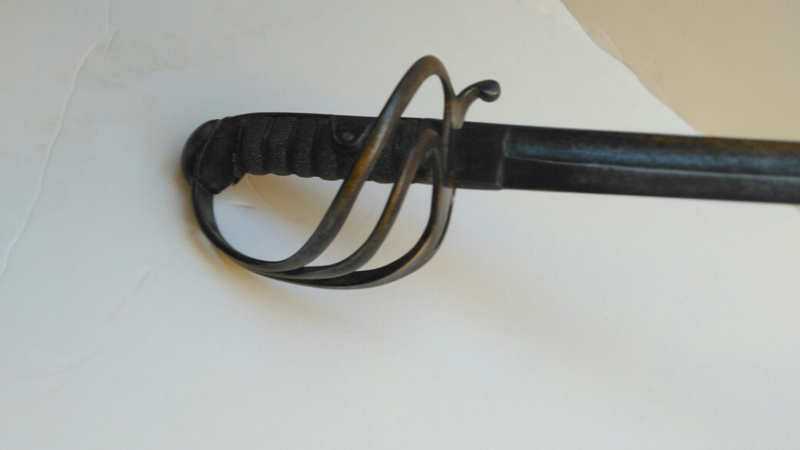 But do you know when the Portuguese Army started importing these sabres? I've seen reference of 1850 - 1896 but know nothing concrete.